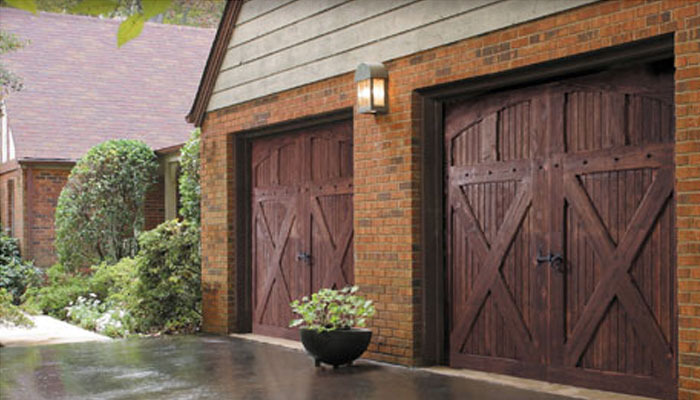 Carolina Mountain Doors has been a locally-owned family business in Western North Carolina for 11 years. Founders Kate and Kirk Nielsen are strong believers in small business and remain devoted to maintaining strong relationships with their clients. Their attention to service, craftsmanship and quality is evident in all that they do. 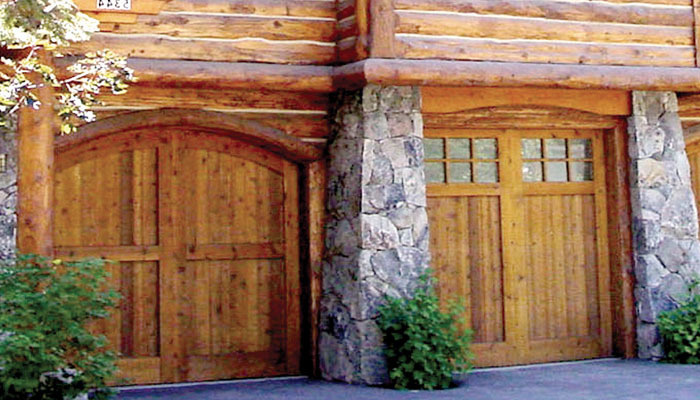 Specializing in custom wood and steel garage doors, CMD goes above and beyond to find the door that best compliments your home. 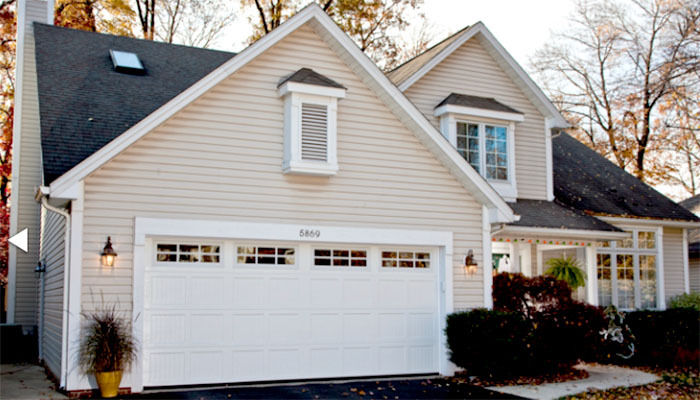 CMD offers full-service from design to installation to maintenance, and takes pride in working with clients one-on-one to create a design that will result in a lifetime of enjoyment. Contact us today to learn more, be inspired, and open new doors!